With more men than ever dealing with low testosterone levels, new studies are constantly being done in order to further examine the impact that low testosterone or low T can have on a man’s body. One of the most prevalent and alarming findings from these studies has to do with testosterone levels and heart disease—and the more you know about their correlation the better. Testosterone has a number of different effects on the cardiovascular system, especially on the arteries. While men who have too high of an amount of testosterone may have a higher risk of heart disease, many people don’t realize that having too low of an amount of testosterone can be just as damaging. Testosterone deficiency is actually highly connected to insulin resistance, diabetes, and obesity—all of which are major factors in increasing cardiovascular problems. Low testosterone can also harden the arteries and cause high blood pressure. 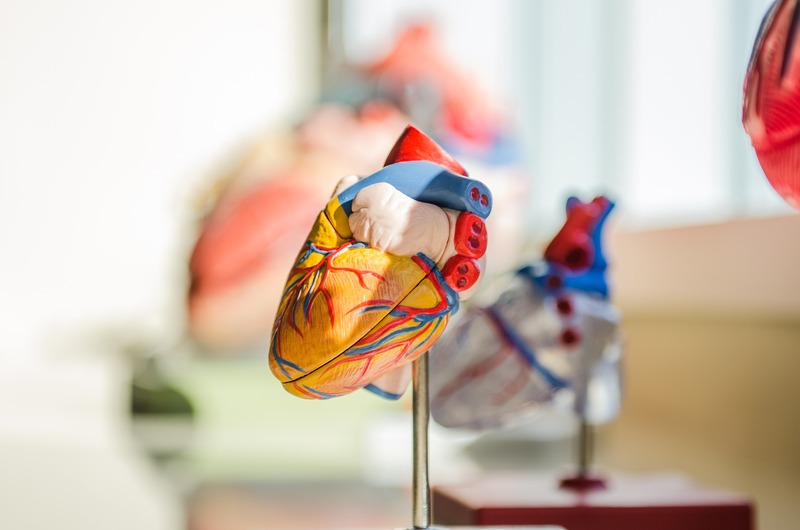 Overall, the relationship between testosterone and the heart is very complicated, which is why it is important to know your specific testosterone levels for a more detailed look at how they can impact your heart. Testosterone gets a lot of credit and a lot of blame for many health conditions and the best way to make sure testosterone isn’t having a negative effect on your heart is to keep your levels right where they are supposed to be. While there is no direct proof that low testosterone levels actually cause heart disease, there are several strong correlations between cardiac risk factors and low testosterone. Certain testosterone treatments can help improve vascular reactivity and blood flow and even help blood vessels widen in certain men. There was even a recent study done on testosterone therapies and how they impacted elderly men with low T levels and pre-existing coronary artery disease. The study found that it reduced their risk of major adverse cardiovascular events such as heart attacks, strokes, and death. Here at LT Men’s clinic, we know the risk that men are at when they have low levels of testosterone in their body. This is why it is our goal to help diagnose and treat men who may have low T levels. We know that heart disease and testosterone treatments aren’t just about giving everyone more testosterone, it is about making sure men with low T levels are getting the exact amount of the hormone that they need for their health and their specific situation. We offer pellets, injections creams, and patches. We will help you determine which of these solutions is best for you and make certain we are monitoring your testosterone levels carefully throughout your entire treatment to make sure you are getting the exact treatment you need to be at your healthiest. Call our office today for an appointment with one of our testosterone specialists.